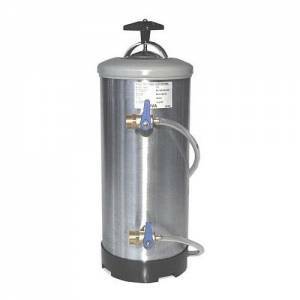 Manual 12 litre water softener for use with our commercial dishwashers and glasswashers. Stainless steel canister. Instructions supplied.